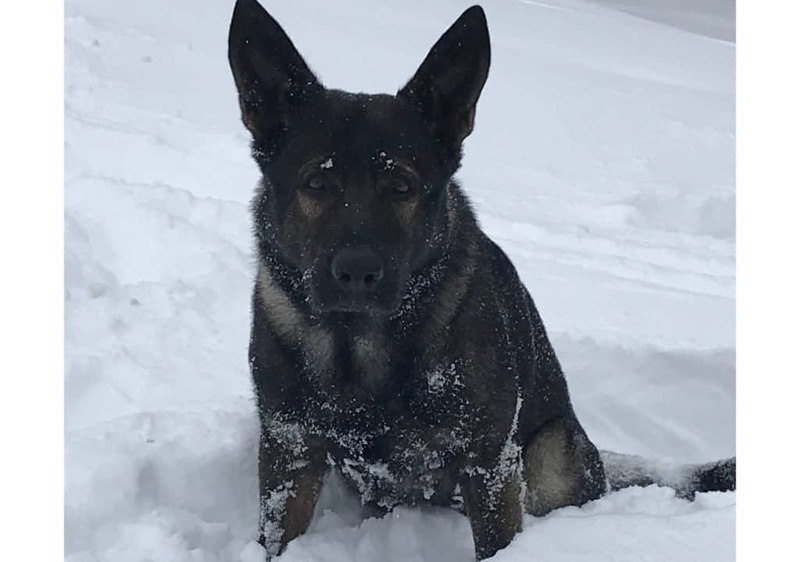 Lake County Sheriff Deputy John Forlenza and his canine partner Dax were lauded with finding a missing suicidal woman in Antioch early Sunday morning. Lake County Sheriff Sgt. Christopher Covelli said that deputies were called to a 32-year-old woman in mental distress at 2:30 a.m. in the 21600 block of West Grass Lake Road. The 911 caller said that the woman threatened to harm herself and left the home on foot. Police began searching for the woman and a canine unit was called, bringing Deputy John Forlenza and Dax to the scene. After an hour of searching for the woman, Dax located her walking on Grass Lake Road. An ambulance transported the woman to an area hospital for a mental health evaluation. “Our Canine Teams have a tremendous record of locating missing people and fleeing offenders. We are very proud of Deputy Forlenza and Canine Dax for quickly locating this person who was in distress,” Sheriff John Idleburg said. That is amazing that you found her in the rain! I hope and pray that she can get the help she needs. I have been there and it is a scary and difficult place to be. There are wonderful doctors and therapists who can help you to recover and live a happy and fulfilled life.